Go to our team photo page at Shutterfly. Click the ‘Add album’ hyperlink in the upper right corner. Create a FREE Shutterfly account or sign into your account. Important: In the upper right corner of the ‘Upload’ window, create a name for your new album following this naming convention: “YYYY-MM-DD Meet Name”. Add your photos, then click the ‘Add’ button in lower right corner. Feel free to contribute your photos to our team website so that the memories will never be forgotten! Geneva Boys are Champions at the Auburn Invite! 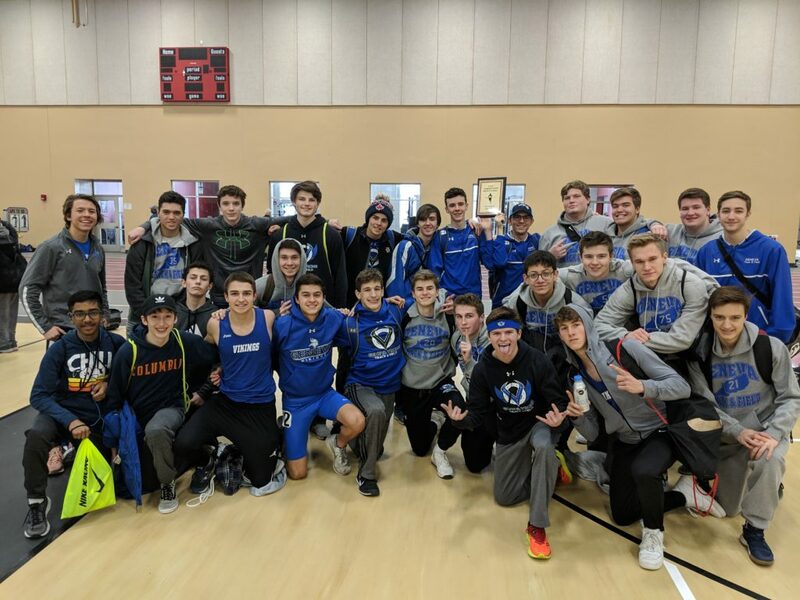 Comments Off on Geneva Boys are Champions at the Auburn Invite! Geneva dominated the Auburn Invite by taking FIRST PLACE for overall team score in both Varsity and Junior Varsity on Saturday! 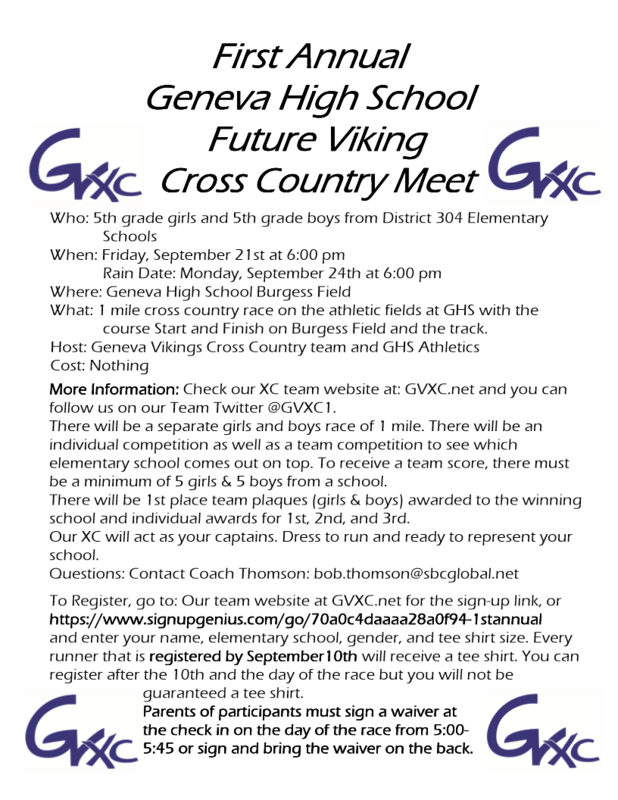 The GVXC.net website has been updated for both the Boys and Girls 2019 season. Check back often to view the Team Calendar, Meet Schedule, Volunteer sign-ups, Heat Sheets and Results. Bus leaves @ 5:15AM – Be there earlier!!! and drink for the day. that it is done and done well. bring a valid ID to the marathon. this and respectful as always. Volunteer FAQs: Use the volunteer FAQs page as a resource. You must register by 11:59 pm Monday, October 1 st .